The subject of this paper is Solitaire Interglobal Ltd. (SIL). SIL is an expert services organization. What we are not, is a consultancy. We can and do work with other consulting firms to provide our mutual customers an enhanced results. 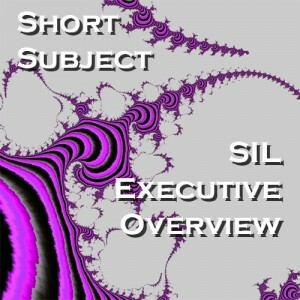 In order to explain the SIL differences, this short subject is a high level look at SIL services and processes.